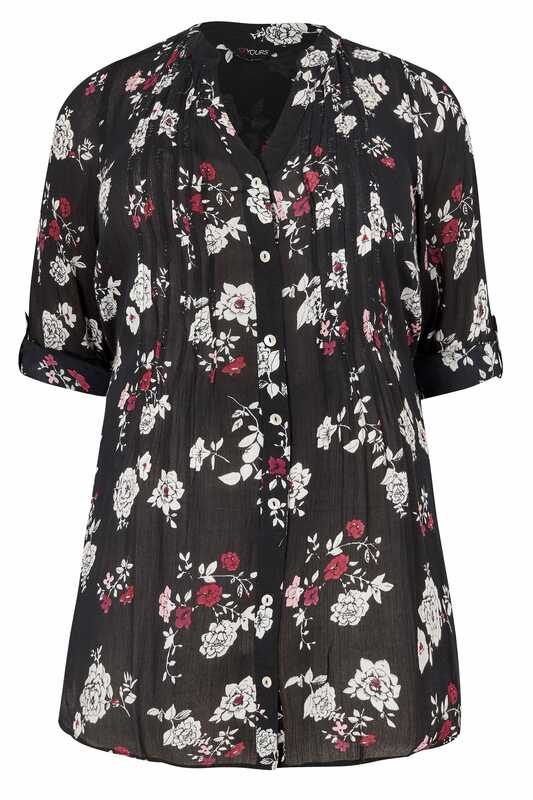 Update your wardrobe with this stylish blouse. 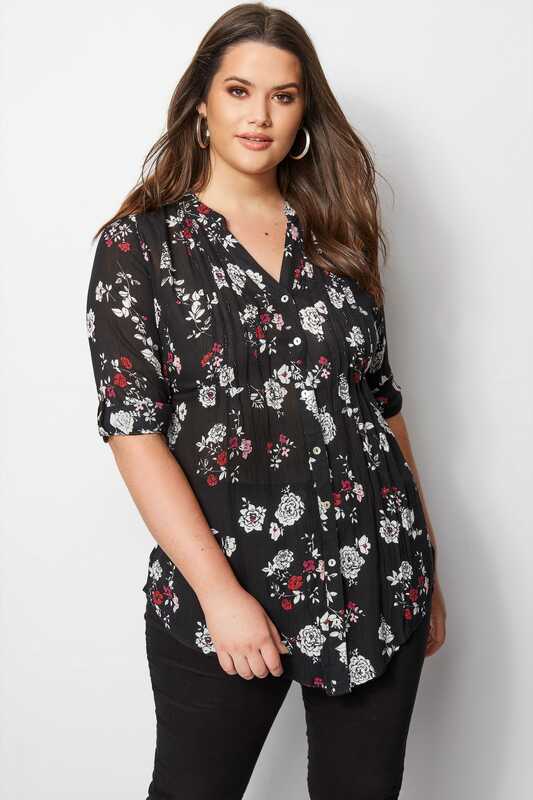 Bright and bold with an all-over floral print, it features pintuck detail to the front, a flattering waist tie that sits to the back and adjustable roll-up sleeves. 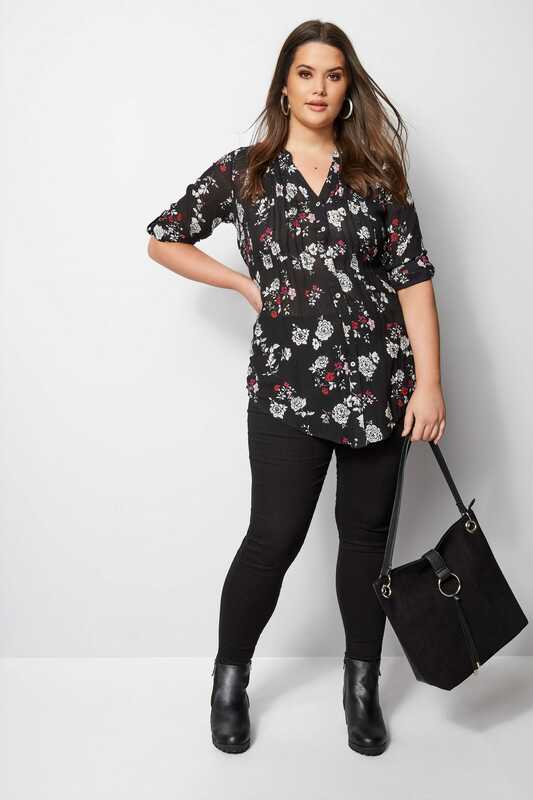 Team with skinny jeans and loafers for an on-trend casual look. 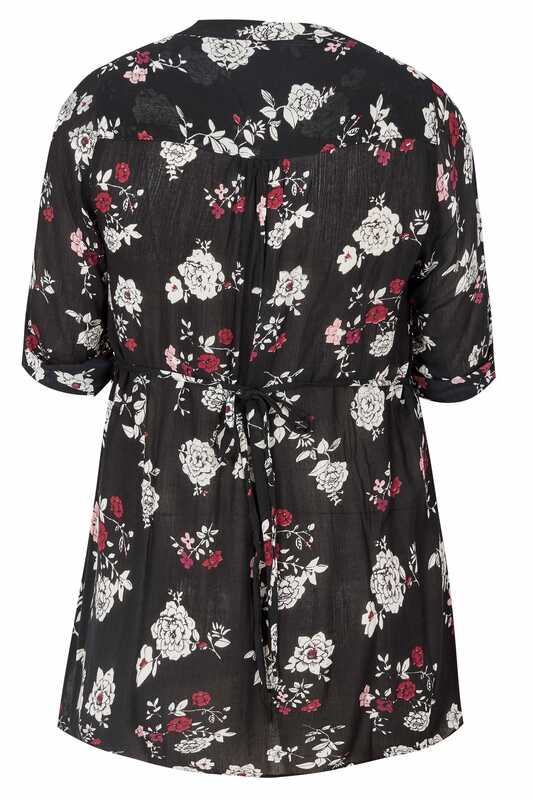 Perfect for adding a touch of sparkle to your daytime wardrobe with intricate sequin embellishments.